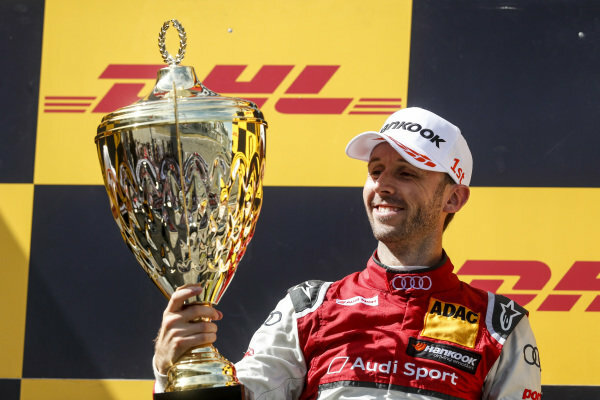 Podium: Race winner René Rast, Audi Sport Team Rosberg. 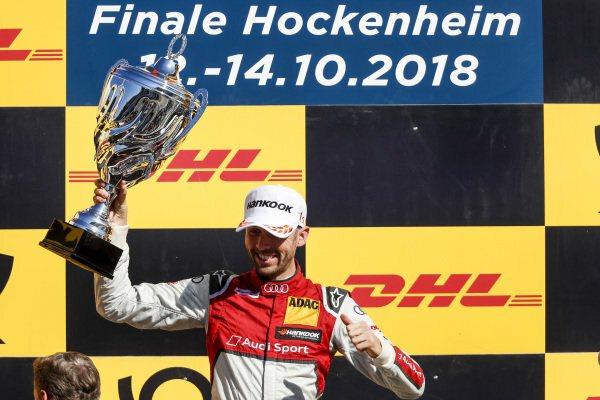 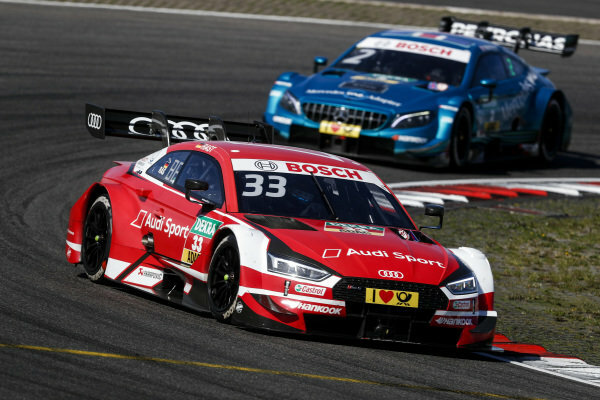 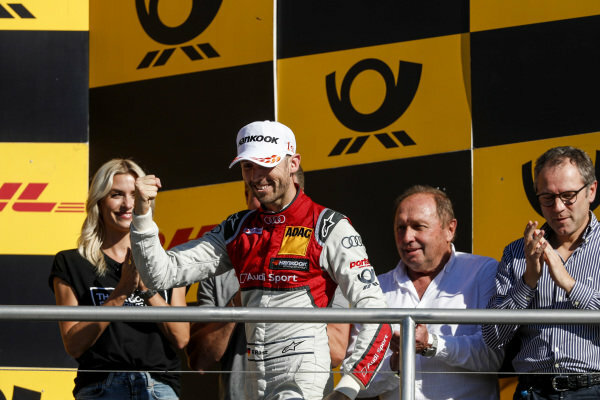 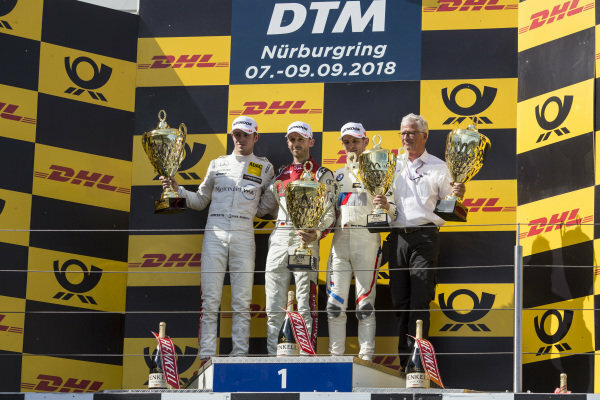 Podium: Race winner René Rast, Audi Sport Team Rosberg, second place Robin Frijns, Audi Sport Team Abt Sportsline and third place Timo Glock, BMW Team RMG. 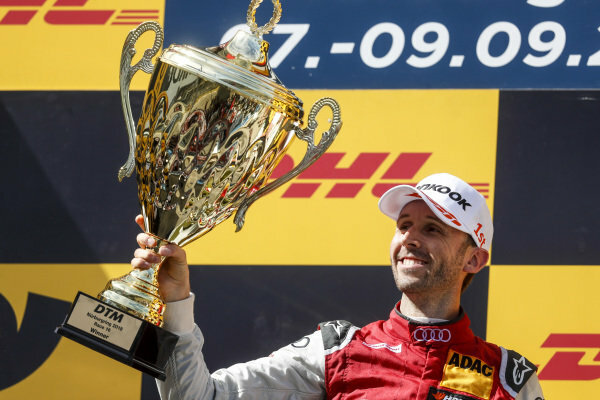 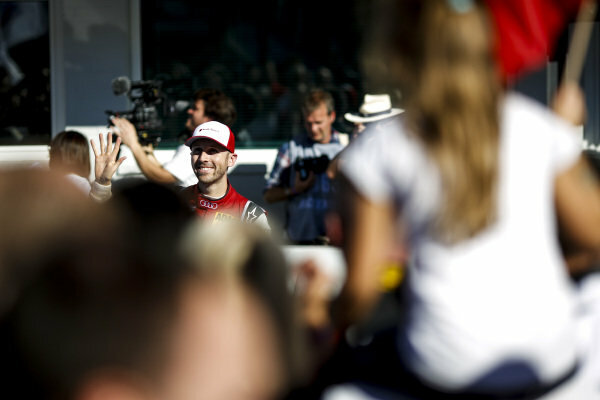 René Rast, Audi Sport Team Rosberg. 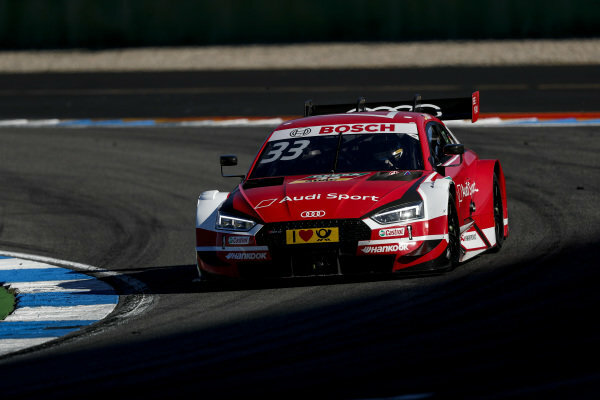 René Rast, Audi Sport Team Rosberg, Audi RS 5 DTM. 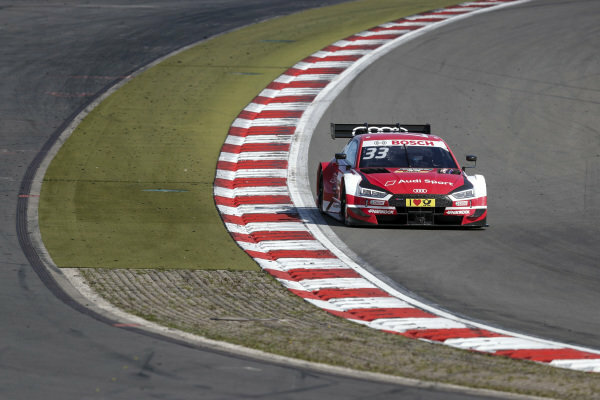 Gary Paffett, Mercedes-AMG Team HWA, Mercedes-AMG C63 DTM. 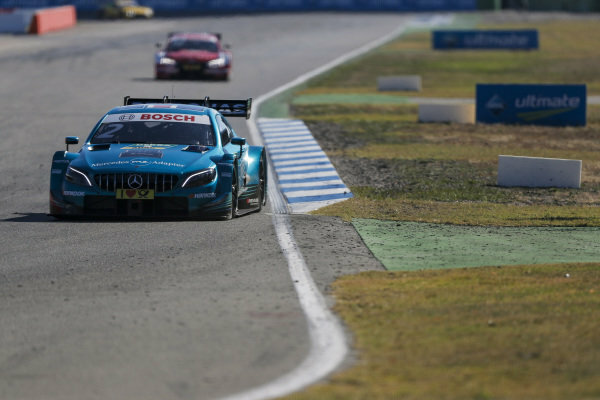 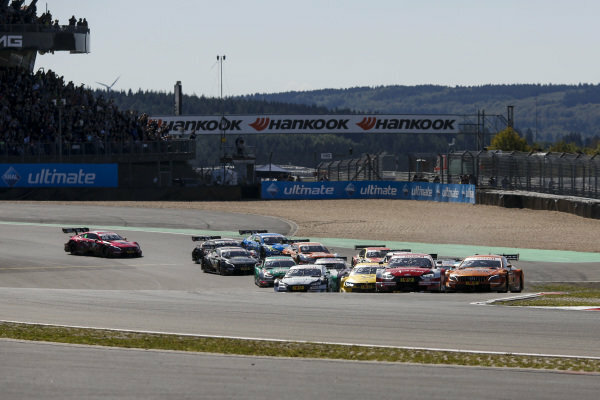 Lucas Auer, Mercedes-AMG Team HWA, Mercedes-AMG C63 DTM leads at the start of the race. 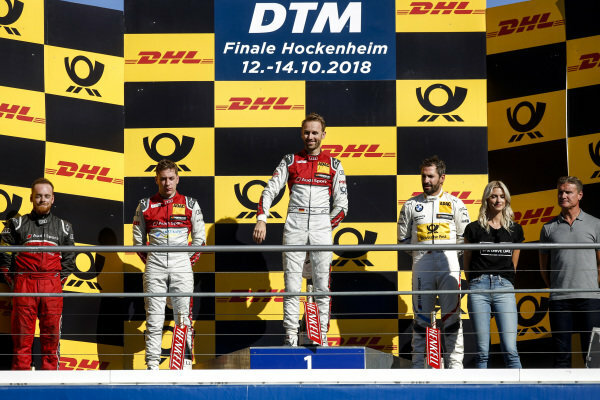 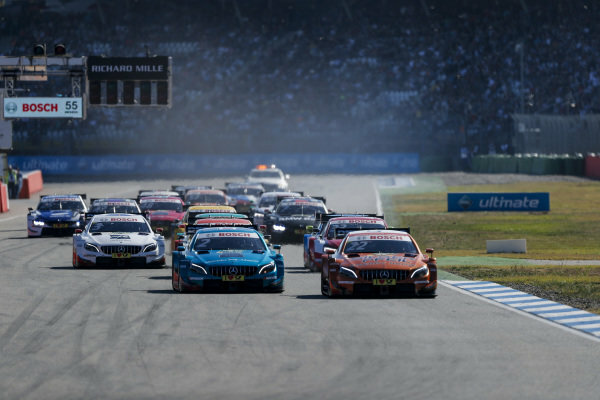 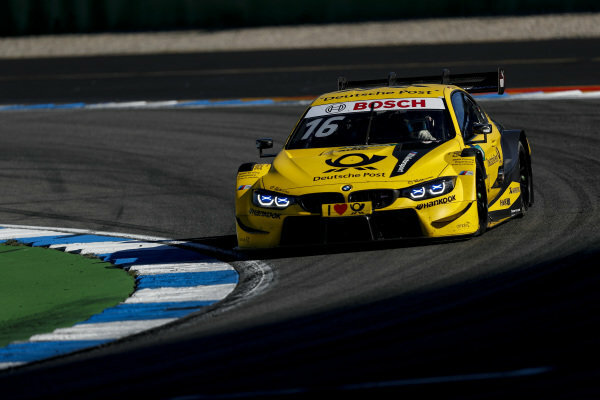 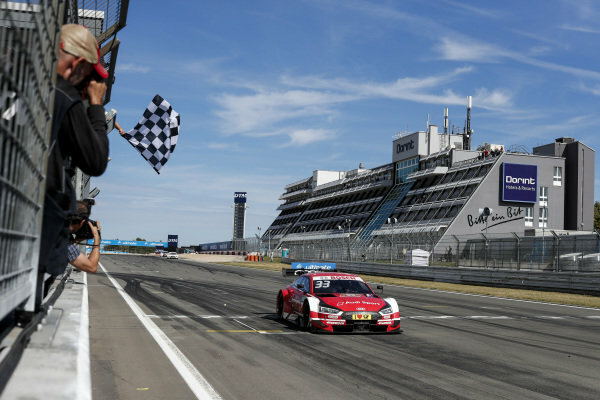 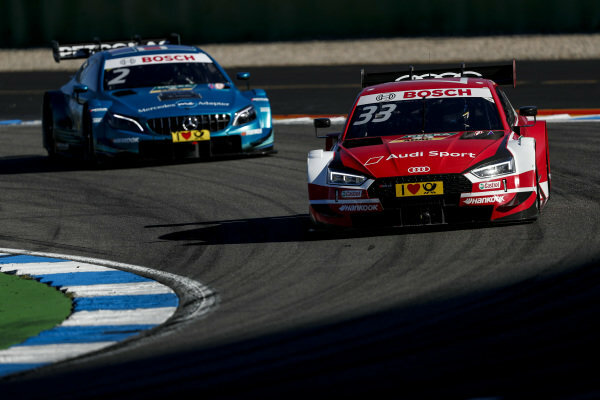 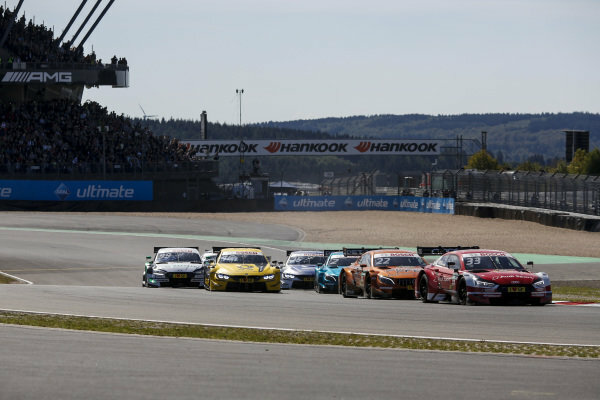 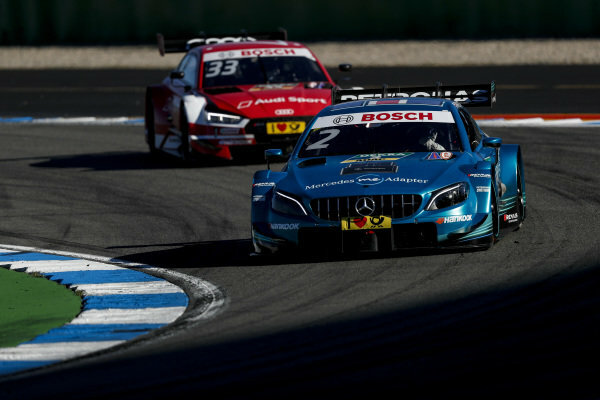 Podium: Race winner René Rast, Audi Sport Team Rosberg, second place Paul Di Resta, Mercedes-AMG Team HWA, Mercedes-AMG C63 DTM and third place Marco Wittmann, BMW Team RMG, BMW M4 DTM. 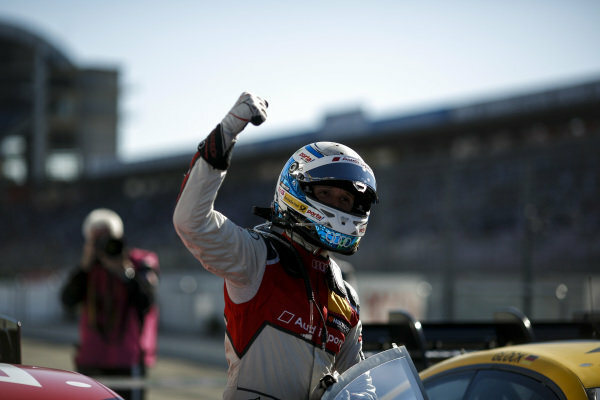 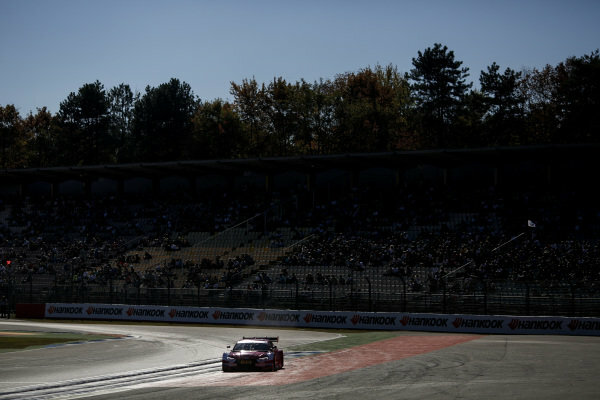 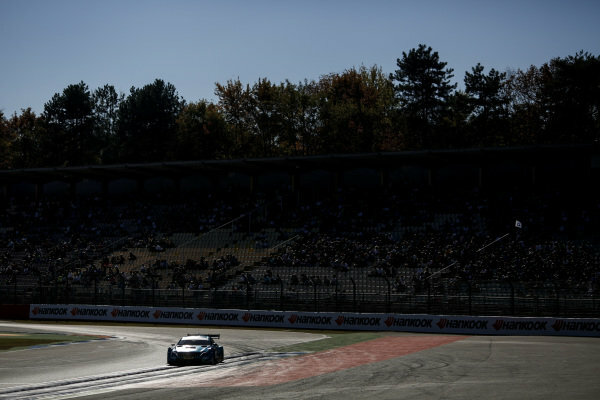 Checkered flag for René Rast, Audi Sport Team Rosberg, Audi RS 5 DTM. 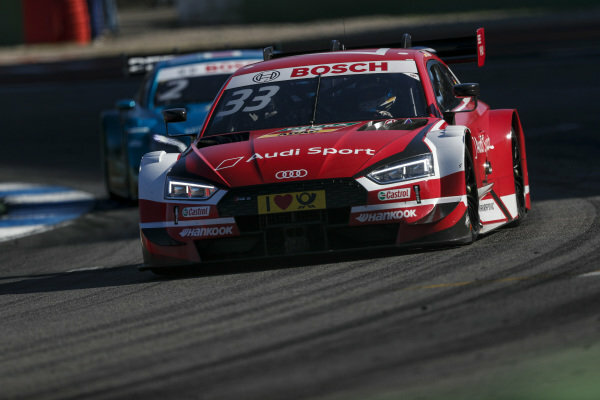 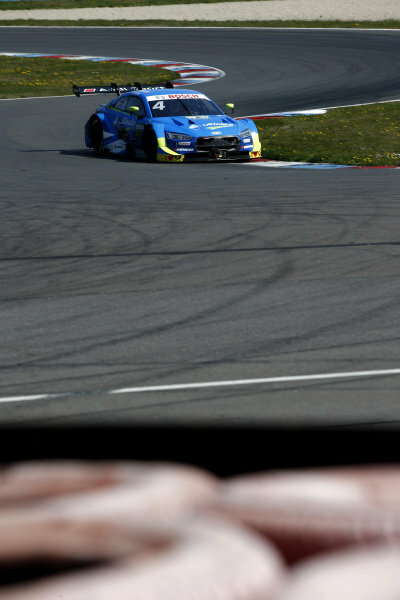 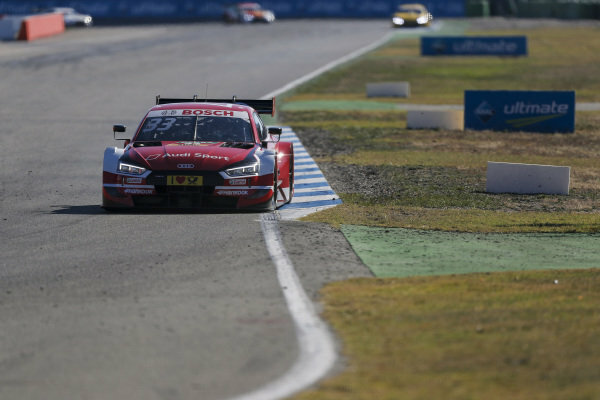 René Rast, Audi Sport Team Rosberg, Audi RS 5 DTM leads at the start of the race.